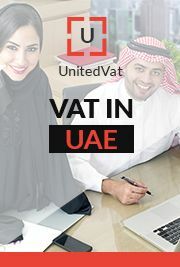 How to Register for VAT in the UAE? UAE and associate GCC nations in the form of Value Added Tax (VAT) on all goods and services at a standard rate of 5% with effect from 1st January 2018. Now the question is that Will consumers spend take a hit or it will be business as usual for the retailers and manufacturers? 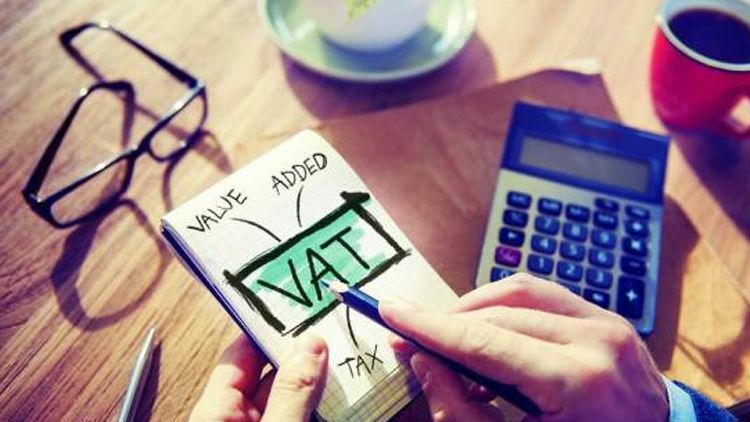 The new value-added tax (VAT) is coming into effect from 1st January 2018 for the very first time in UAE, Ultimately it will affect small businesses as well, main concern of small businesses is all about the financial and operational impacts of VAT compliance, especially since they’re used to operating in a low-tax business environment. 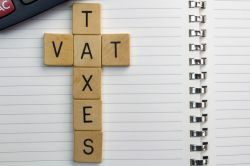 Most people have a preconceived notion that VAT is a burden for all including small businesses. However, if your business is organized with the help of a VAT expert, VAT may not be too onerous to you. Value Added Tax (VAT) is currently the most widely recognized form of consumption tax system used around the world. 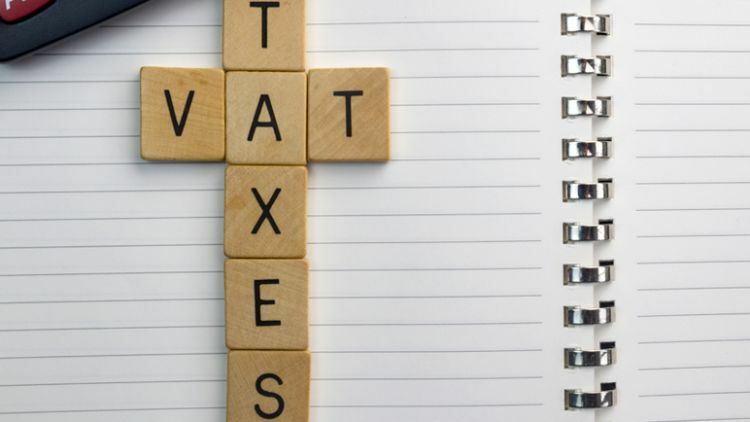 In spite of the fact that the principles of the tax are broadly the same everywhere, the rules can be enacted and implemented differently in different countries so that the compliance burden on business varies considerably. 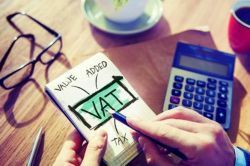 The UAE had reported its goalto the introduce value added tax (VAT) in the country starting January 1, 2018. The issuance of the final tax law has set the stage for implementation of VAT and meeting the implementation deadline. For all those people who are worried about the registration under VAT in UAE the Federal Tax Authority has now introduced an official Tax Website which enables to know about VAT in the UAE and through this portal, eligible businesses can register for VAT in the UAE. 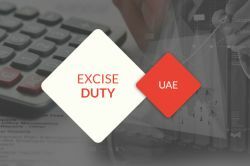 Are Businesses ready to deal with the Excise Tax in UAE? 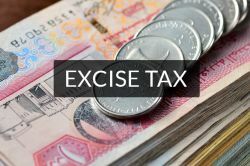 The United Arab Emirates (UAE) has revealed details about the new excise tax due to be imposed on tobacco, and energy and fizzy drinks. To ensure proper and controlled business management, maintenance of books of account is a mandatory step and should be taken into huge consideration. Nevertheless, it is mandatory to maintain the books of accounts under UAE company law and VAT law. 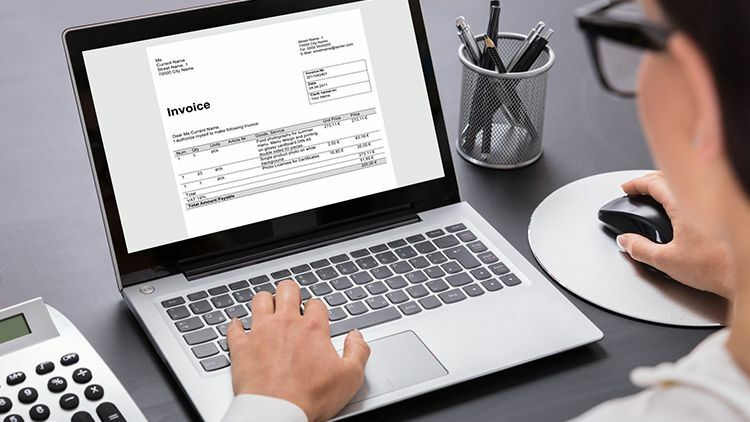 January 1st, 2018 will be the day the UAE implements VAT in its country, The Federal Tax Authority (FTA) has announced that Businesses can start registering for VAT three months before this date, that is, from October 1, 2017 and all those businesses with an annual turnover of Dh375,000 must go for online registration through the authority's website in January 2018at a standard rate of 5 per centto non-essential consumer goods. All you need to know is the procedure how to get register for VAT in UAE which is given below. The Reverse Charge moves the responsibility for the reporting of a VAT transaction from the seller to the buyer of a good or service. 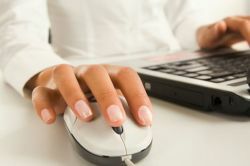 This reduces the requirement for sellers to register for VAT in the country where the supply is made. In the UAE VAT, the Reverse Charge Mechanism is applicable while importing goods or services from outside the GCC countries. Under this, the businesses will not have to physically pay VAT at the terms of import. VAT is to be actualized in the UAE with impact from first January 2018 where it is still not clear about on how VAT Invoices should be maintained for every business in the UAE as per the latest information by the Federal Tax Authority (FTA). 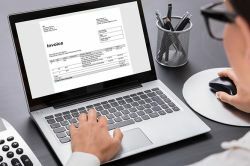 According to the FTA (Federal Tax Authority), there will be two kinds of invoices for VAT in the UAE. The law shall enter into force on 1 October 2017. The recently launched Federal Tax Authority website maintains a statement whereby Excise Tax will be introduced in the fourth quarter of 2017. What is Input Tax and Output VAT? 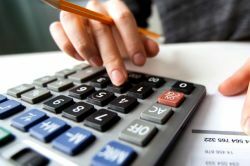 Who will bear the ultimate burden of VAT in UAE? 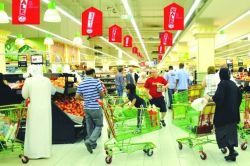 What will be VAT rates in UAE? 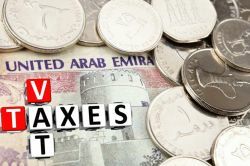 UAE is all set to impose new tax law, are consumers ready ? Who are required to register under VAT? 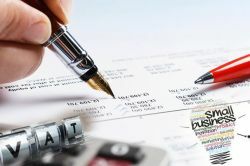 We are the VAT solution providers with proven forte in dealing with VAT related accounting services. Our team of professionals provide highly-reliable guidance and support in managing VAT affairs by making use of the decades of their experience. Our expertise in compliance of VAT related services is very meticulous and the quality of our support makes the businesses do well in their endeavor.